Sleepy yet spirited, haunting and haunted: To neighboring villages, the secluded glen known as Sleepy Hollow is just that -- a lovely, dreamy, bucolic home to congenial people. The residents know it to be bewitched. 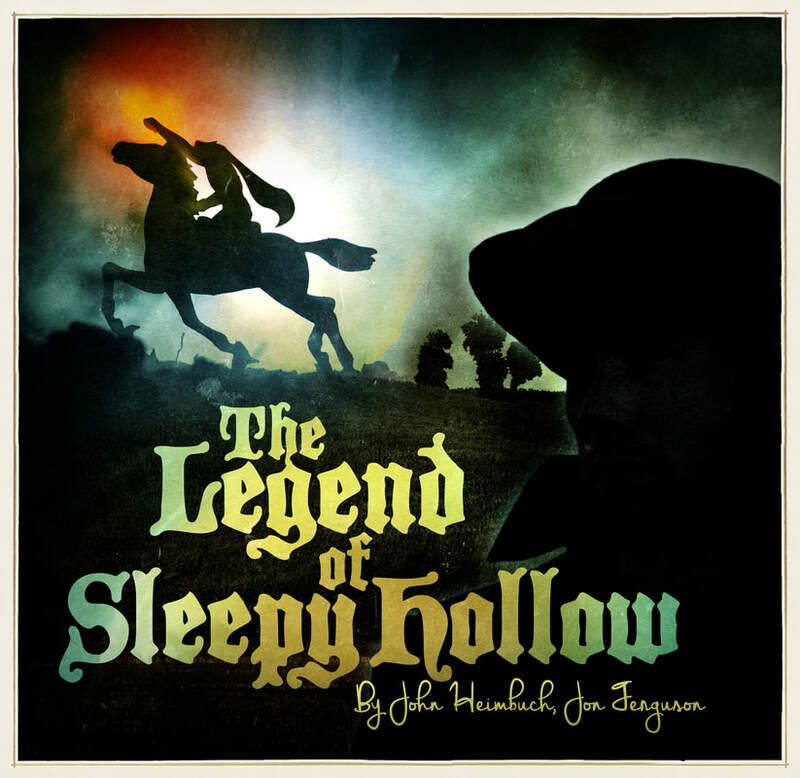 And when Connecticut schoolmaster Ichabod Crane arrives, terror sets in as he navigates the neighborhood, romances the Mayor’s daughter, and eventually comes head to shoulders with the Headless Horseman. Tempered by a bit of humor as Ichabod vies with village swain Brom for the fair Katrina, expect a creeping sense of Halloween-appropriate horrors to strew his path.